Ensure your Punchtime payroll settings matches Quickbooks. The Customer Name field in a Punchtime project will be imported to Quickbooks as Customers. 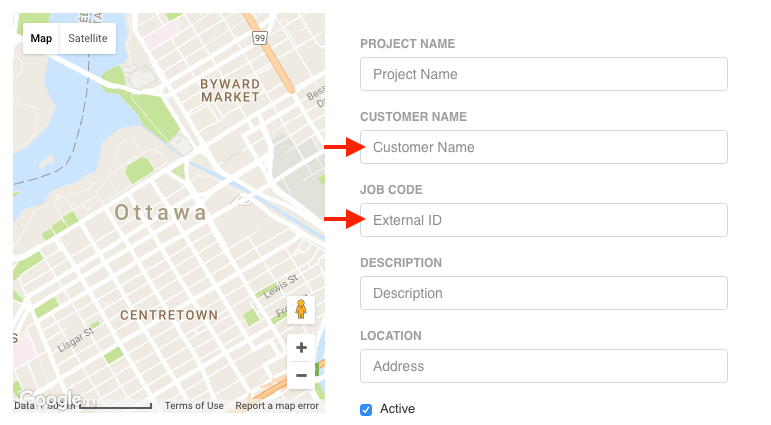 The Job Code field will be imported into Quickbooks as Jobs. An individual customer can have multiple jobs. 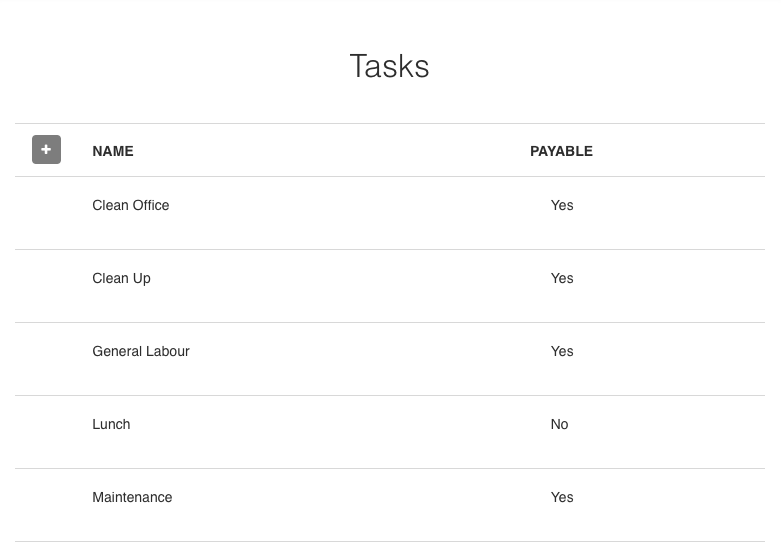 Quickbooks Service Items are referred to Tasks in Punchtime. For proper interoperability, ensure that Service Item Names and Tasks are identical. To manage your Service Items in Quickbooks, click on the List Menu then Item List.